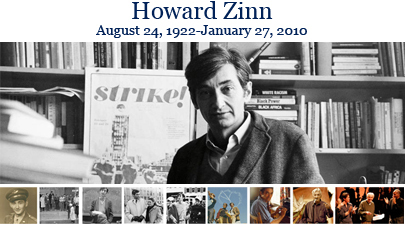 On this 5th anniversary of the passing of Howard Zinn, we encourage you to read Zinn’s biography, articles, and interviews. The site was rebuilt in August of 2014 and provides a treasure trove of his work. 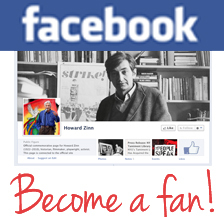 If you have additional interviews, photos, or archival materials by Howard Zinn that can be published online, email contact@howardzinn.org. Read more from the Winter 2015 Newsletter.